According to PepsiCo’s Doritos new Flamin’ Hot Nachos, the Super Bowl is going to be hot. 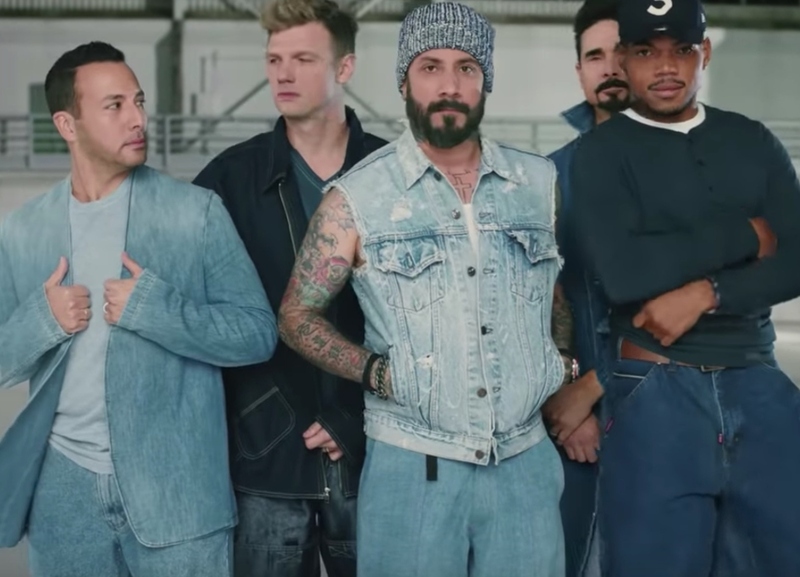 Really hot as the marquee chip is bringing together Chicago’s Chance the Rapper and iconic boy band, The Backstreet Boys in a 30-second spot that will run during the game. The spot, from Goodby, Silverstein and Partners, will introduce the new flavor which is a combination of the popular hot and spicy flavor of flamin’ hot and the timeless flavor of original nacho cheese. Last year, Doritos appeared alongside Mountain Dew in a two-part campaign that featured a rapping Morgan Freeman and Peter Dinklage, as well as Busta Rhymes and Missy Elliott. Flamin’ Hot Nacho is Doritos’ latest push into the hot & spicy food category, one of the fastest-growing segments in the food industry. Flamin’ Hot Nacho’s taste experience starts with the original nacho cheese flavor fans know and love, followed by a kick of heat that continues to build. On Wednesday, Doritos posted an image of Chance the Rapper to its Twitter account with the hashtag #NowItsHot. The flamin’ red and black Doritos Flamin’ Hot Nacho packaging officially joins the Doritos ranks on store shelves and online nationwide January 10. Chance and Backstreet join other celebrities such as Serena Williams (for Bumble) appearing in the big game.